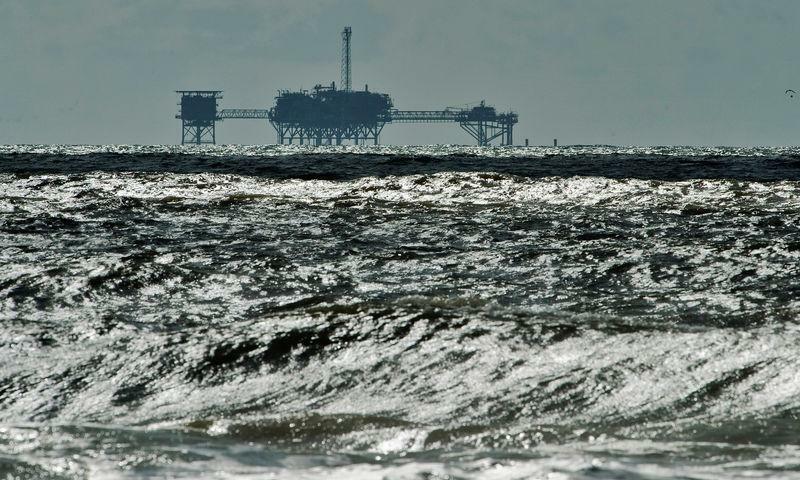 (Reuters) - Battered oil and gas drilling companies are finally seeing piecemeal signs that the prices they charge for offshore rigs are bottoming out with Brent crude (LCoc1) selling for more than $80 a barrel and some are forecasting a full turn in the market by 2020. Transocean last year acquired rival Songa Offshore SE [SONG.UL] and recently agreed to buy deep water expert Ocean Rig UDW (ORIG.O) for $2.7 billion. London-based Ensco Plc (ESV.N) took over Atwood Oceanics for $1.76 billion last year and this month struck a $2.38 billion deal to buy smaller rival Rowan Cos Plc (RDC.N) and its stake in a joint venture with Saudi Arabia's Aramco. Tie-ups with state run giants like Aramco (IPO-ARMO.SE) and Qatar Petroleum [QATPE.UL] are expected to boost rates in the Middle East for drillers in the jack-up - or shallow water - rig market, while the U.S. Gulf of Mexico and West Africa are already showing signs of recovery, Rystad Energy analyst Oddmund Fore said. Royal Dutch Shell Plc (RDSa.AS) and Chevron Corp (CVX.N) bid heavily to clinch stakes nL2N1WE0B6 in Brazil's offshore oil play last month and research firm IHS Markit expects 2020 global offshore rig demand to average 521 units, up from a 2018 estimate of 453 units. In September, Transocean extended a crucial rig deal with Brazil's state-run oil company Petrobras (PETR4.SA), while Noble Corp (NE.N) has signed a new drilling contract in the Middle East for its new jack-up rig and expects rising demand into 2019.